Team USA might have won the game, but we had a blast cheering on Dirk & Luka at the NBA All-Star Rising Stars Game Watch Party! 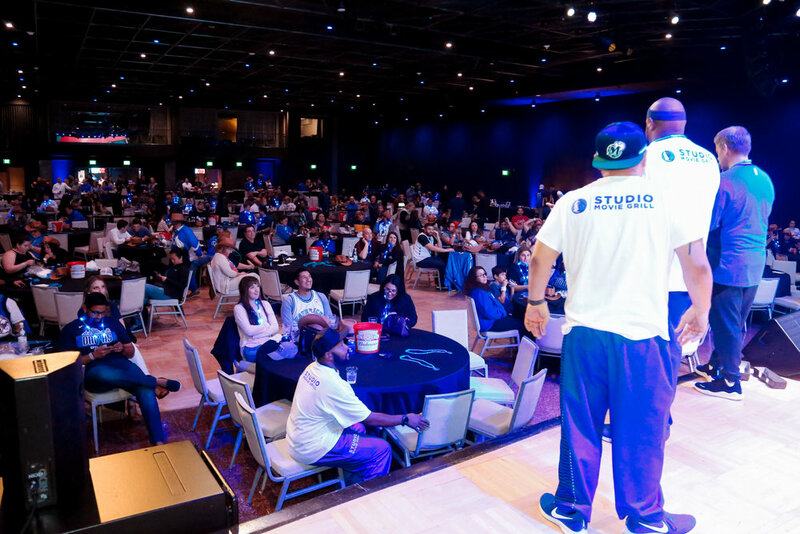 Another great event at The Statler with the Dallas Mavericks. 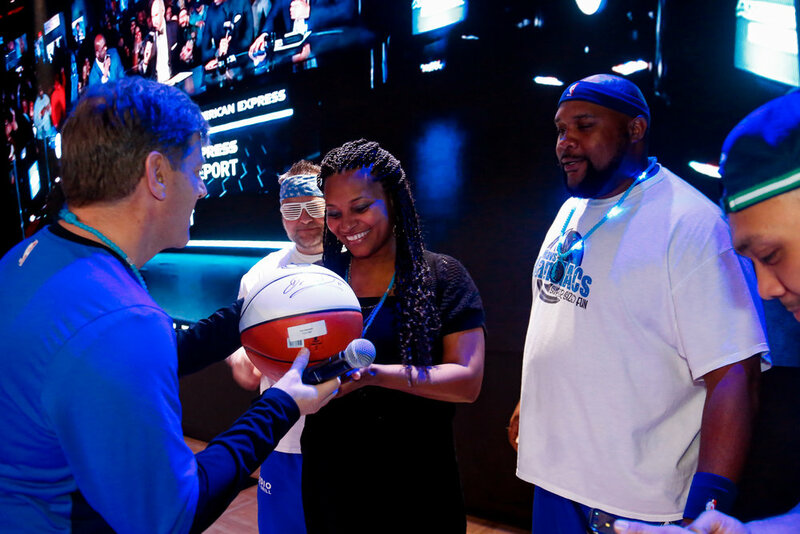 Photos courtesy of Dallas Mavericks. For the first time in Mavericks history, the Mavs have a player and a coach in the USA vs World Rising Stars game during All Star Weekend. 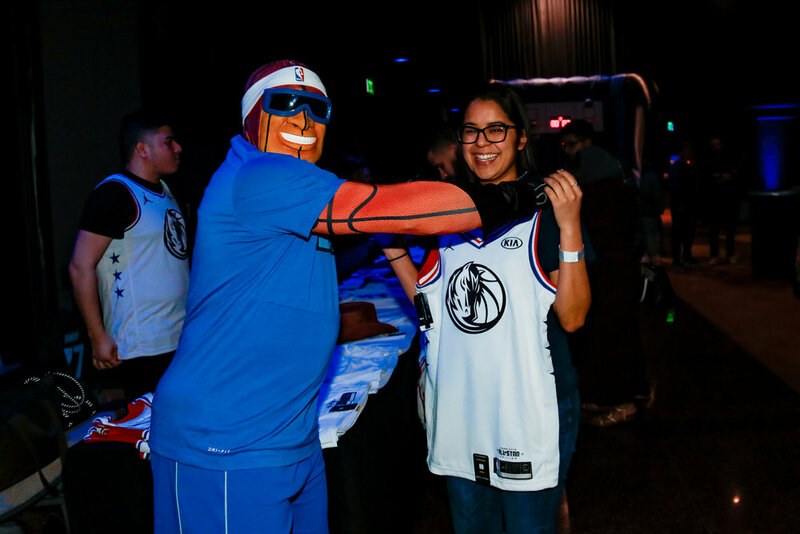 To celebrate the historic event and also treat the newest Mavs Season Ticket Holders, the Mavs are teaming up with The Statler to host a one of a kind watch party with concert sound on The Statler Ballroom’s big LED screen! 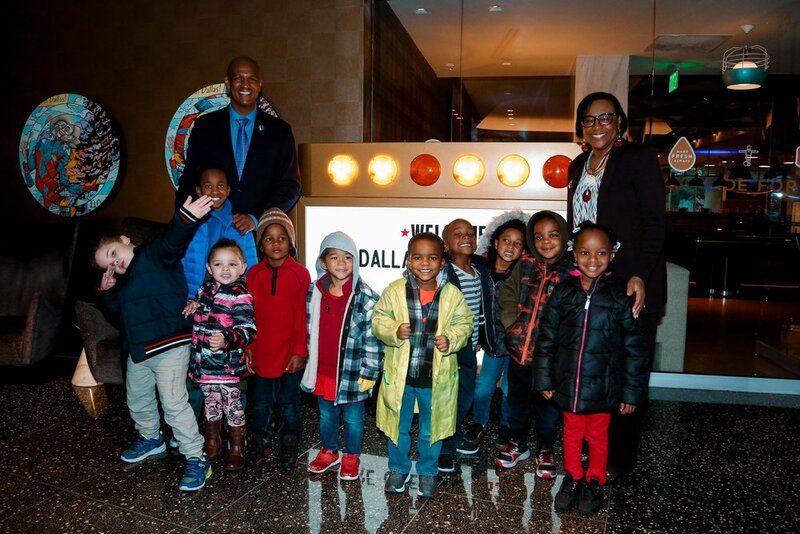 Over the weekend, we had the pleasure of co-producing Dallas Mavericks Dinner with Santa - in support of children from Vogel Alcove and Rainbow Days. SCOUT at The Statler was the perfect venue and host. Honored to be part of it. 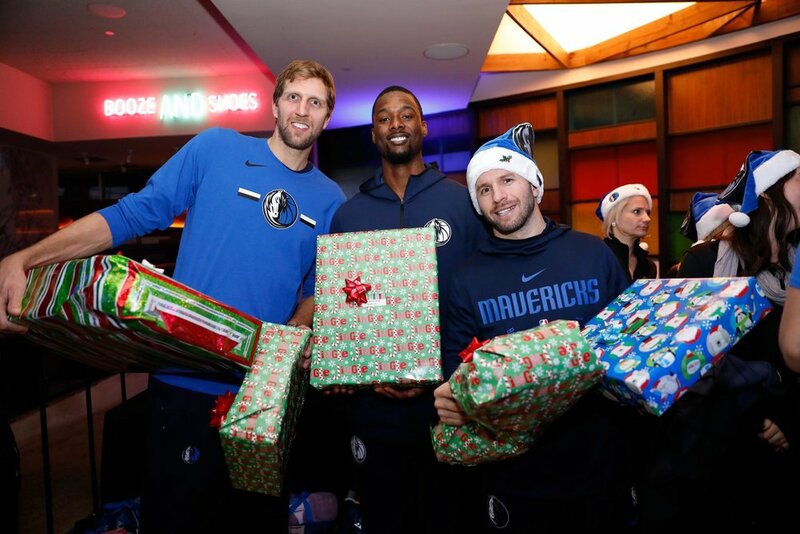 Photos courtesy of the Dallas Mavericks. The AirHogs were a small-time professional team of ex-minor- and major-leaguers in Grand Prairie. Then the Chinese arrived. Texas Monthly tells the story of the exciting and historic partnership with the Chinese Baseball Association (CBA) and Shougang Sports for the 2018 Texas AirHogs season. Read the full article here. It's here! The 17th annual Heroes Celebrity Baseball Game is this Friday. It's always a fun event for the entire family. Grab your tickets and support a great cause. Congrats to the Texas Legends on a fantastic season! Gates open Friday, May 18 for the AirHogs 2018 season! Are you ready? Get tickets! On Saturday, August 12th, 2017 at 10am the games begin at The Depot at Cleburne Station - the brand new minor league stadium and home to the independent professional team Cleburne Railroaders located at 1906 Brazzle Blvd, Cleburne, Texas 76033. 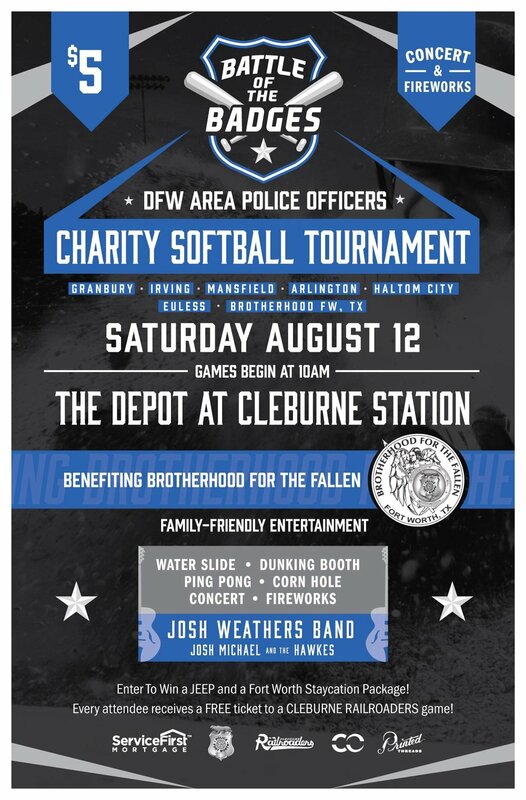 Come cheer on and show your support for the following teams: Brotherhood For The Fallen Fort Worth (FWPD), Irving PD, Mansfield PD, Haltom City PD, Euless PD, Granbury PD, and Arlington PD will compete in this charity fundraising softball tournament benefitting Brotherhood For The Fallen. Following the tournament, don't miss an electrifying concert by JOSH WEATHERS BAND along with an explosive fireworks show! All day family-friendly entertainment includes water slides, dunk tank, ping pong, corn hole & more. There's something for everyone. Admission is only $5 and proceeds support the mission of Brotherhood For The Fallen. This tournament was made possible thanks to the hard work and support of our sponsors, Cleburne Railroaders, Printed Threads and Crossover Entertainment. Minor League Baseball has arrived in Cleburne, TX . It's Opening Night for Cleburne Railroaders at The Depot at Cleburne Station and people are pumped! Let's play ball! The Depot at Cleburne Station is a multi-use facility located in Cleburne, TX that recently opened in May 2017. It is designed to accommodate events year-round including professional baseball and soccer, youth sports, community, charity and corporate events, concerts, and a variety of entertainment. The Depot is home to two independent sports teams - Cleburne Railroaders and FC Cleburne. The Cleburne Railroaders are an independent professional baseball team in the American Association who return after more than a century after winning the pennant in 1906. FC Cleburne is a Premier Development League soccer team that recently joined the Southern Conference. The Depot, spearheaded by Dallas Maverick’s GM Donnie Nelson and Country musician and Cleburne native Randy Rogers, is part of a 75-acre entertainment project located at the center of the southeast corner of U.S. 67 and Chisholm Trail Parkway that not only promises professional sports, but new shopping and dining options with 347,000 square feet of retail space for “big-box and small-box stores,” with pad sites for six restaurants and two hotels.